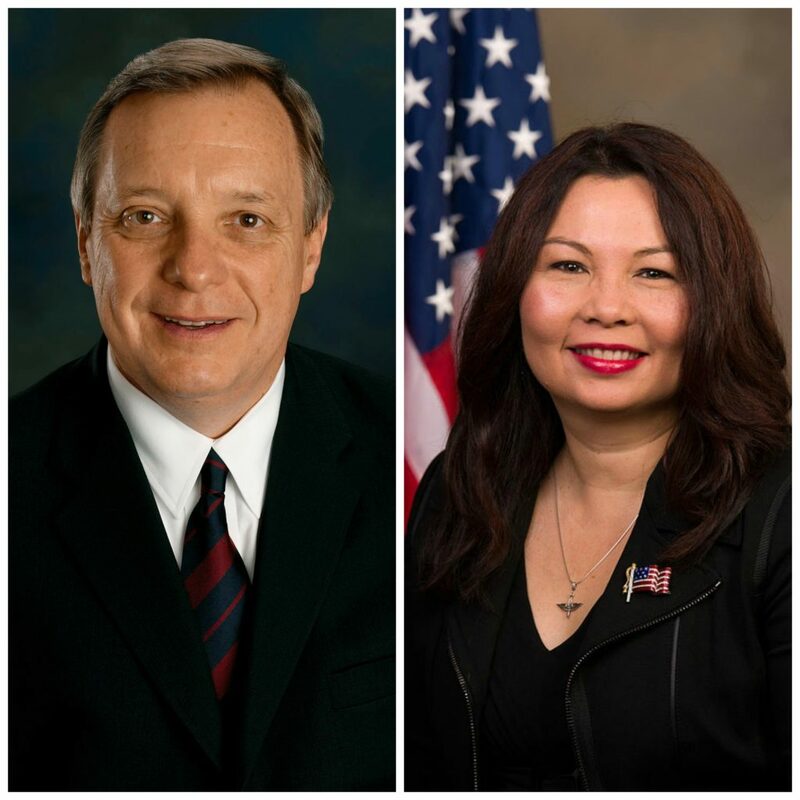 Thank you to Senators Duckworth and Durbin for signing onto a letter to the Environmental Protection Agency (EPA) Administrator Scott Pruitt encouraging ethanol use last week. The letter specifically addresses the recently released proposed blending targets set by the EPA under the Renewable Fuel Standard (RFS). Fuel manufacturers and retailers must hit this target number of renewable fuel sales in any given year. The 2017 Renewable Volume Obligation (RVO) was set at a number Congress intended in the original RFS legislation passed in 2005. The 2018 number proposed by the EPA maintains a biofuel target of 15 billion gallons used but decreases the amount of “advanced biofuel” that must be used resulting in less renewable fuels being blended than in 2017. The Illinois Corn Growers Association is proud of the leadership our Illinois Senators showed by adding their voices to the other 36 Senators who signed onto this letter. Thank you, Senator Duckworth and Senator Durbin, for urging the EPA to continue to implement the RFS as intended by Congress and to release a strong final rule that would give consumers more choices at the pump, strengthen the economy and make American more secure. View their letter to EPA Administrator Pruitt here.